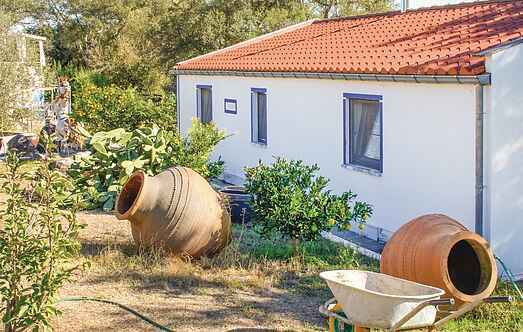 Find a vacation home to rent in Évora District from our list of vacation rental properties. 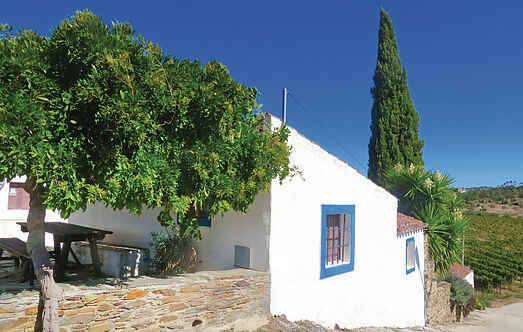 Campaya has over 17 vacation homes available in Évora District, which give you the possibility to locate a unique accommodation in Évora District which completes your check-list in search for the perfect self catering vacation apartments in Évora District or vacation villas in Évora District. In the undulating landscape of the Alentejo, hidden between the old cork oaks and the many fruit and olive trees lies Casal de Tiago. This estate measures 6.